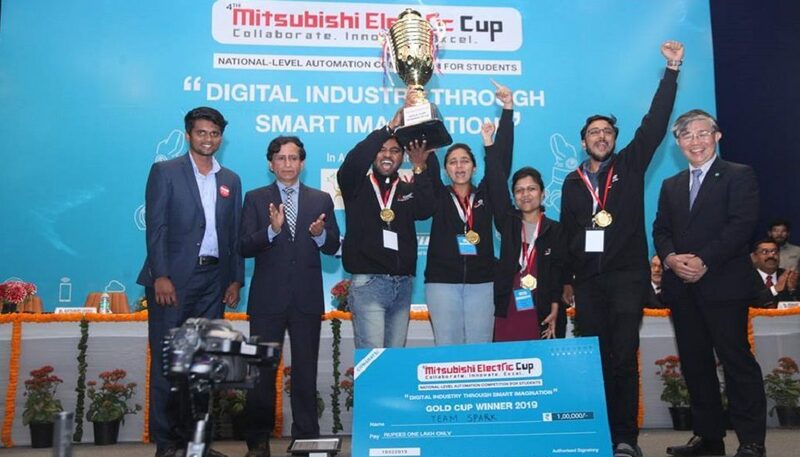 Team “Spark” from DKTE Society’s Textile & Engineering Institute, Maharashtra lifted the Gold Trophy of the 4th MitsubishiElectricCup 2019 held at Manav Rachna International Institute of Research and Studies (MRIIRS). The team has won Rs. 1 lakh and an eight-day trip to the Mitsubishi office in Japan. 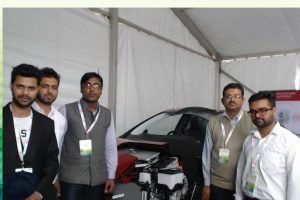 Incepted in 2016, ME Cup, an annual event of Mitsubishi Electric India has emerged as the biggest National-level Automation Competition in India that challenges many collegiate engineering teams to design, build and present factory-automated, innovative working models. The two-day competition saw some of the best innovative project displays built by the participating teams focusing on the theme ‘Digital Industry through Smart Imagination’. These models were based on Smart Solutions for purposes like building automations, industrial manufacturing processes, among others. ‘Console E 3.0’ team from Nirma University bagged the second position, receiving Rs. 75,000 and Runner up Trophy; and Eminence team from Cummins College of Engineering for Women, Pune ranked third in the competition with prize money of Rs 50,000 and Trophy. 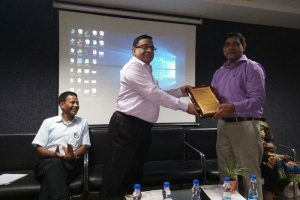 An appreciation prize of Rs 10,000 along with certificates was given to 15 teams. All the participating teams were also given certificates of participation from Mitsubishi Electric India. Team Eminence also bagged the ‘Most Popular Team’ award. The closing ceremony was presided over by Dr. M P Poonia, Vice Chairman, AICTE who emphasized upon the strong ties between India and Japan. 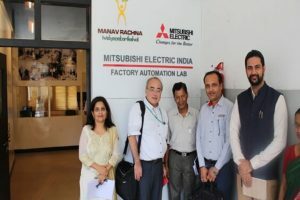 Also, present on the occasion were Dr. Prashant Bhalla, President, MREI; Mr. Katsunori Ushiku, Managing Director, MEI; Mr. Masanori Tanimoto, MEC Japan; Mr. Hisahiro Nishimoto; and the senior leadership teams of Mitsubishi and Manav Rachna. In his address, Mr. Katsunori Ushiku appreciated the support provided by Manav Rachna. He said: “In Japanese, Manav means ‘to study’ and therefore this cup is even more special”.